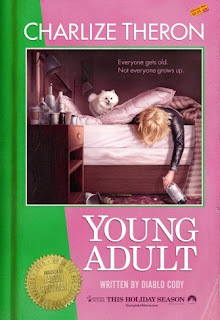 Worth Mentioning - Want to see some trouble? This week's viewings lead Cody to celebrate space-based exploitation while Jay visits Prison Wives. 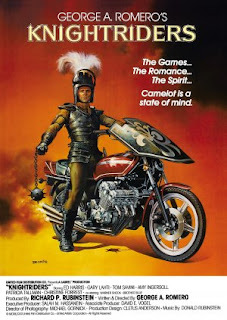 Cody Hamman shows his Film Appreciation for a movie straight from the heart of George A. Romero, 1981's Knightriders. This week, Cody discusses a couple movies with characters even more stuck in the past than himself. Cody discusses the reason for this year's celebrations as the official Bond series starts rolling with 1962's Dr. No. 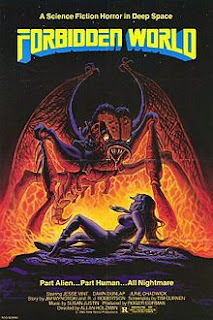 This week, Cody celebrates Friday the 13th with some classic horror while Jay finds some resolution in tragic reality. Film Appreciation - Yippee Ki Yay, Motherf---er! 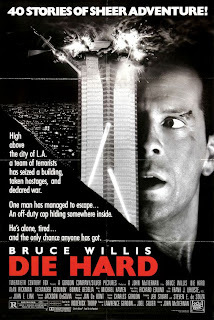 Film Appreciation takes an action-packed turn as Jay Burleson stops by the Nakatomi Plaza to revisit Die Hard. 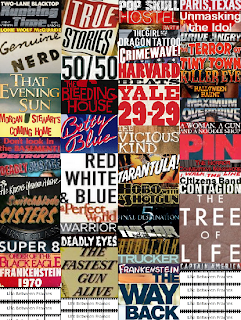 Cody and Jay's second year of mentions starts off with discussion of a classic, indie roots and oddities. 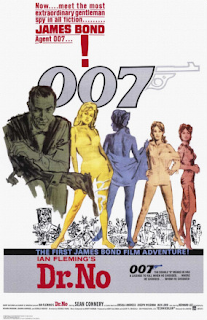 In celebration of the 50th anniversary of the James Bond film series, Life Between Frames will be running a bi-weekly feature throughout 2012, covering every Bond movie. 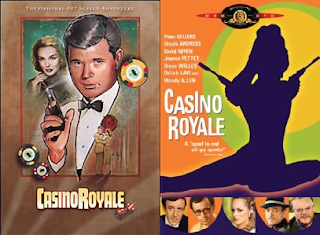 Cody kicks off the feature by discussing a couple of Casino Royale adaptations that exist outside, and in one case predates, the official series. 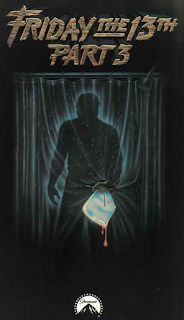 Cody Hamman kicks off a new year of Film Appreciation with 1982's Friday the 13th Part III.